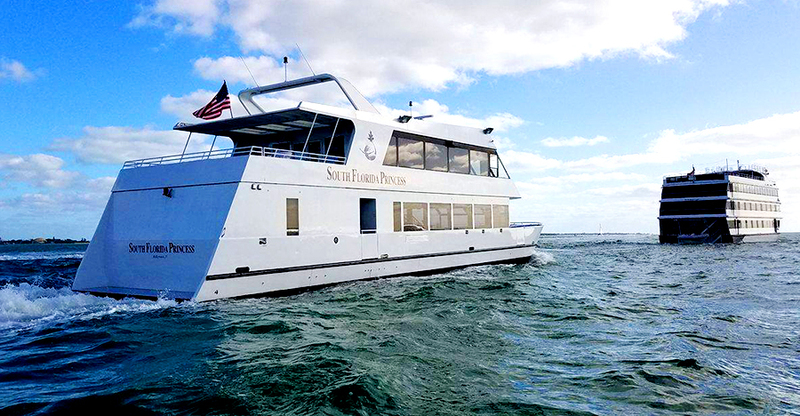 Chartering a yacht with us is easy! Fill out the booking form within the yachts page & hit submit! Confirm your booking with one of our specialists. Lets go boating! At Starvision Events, we want to make sure we leave a lasting impression on not just you, but your guests as well. We are your premiere, full-service party planner. We infuse creativity, enthusiasm and cost effective ideas when planning your event. You employees, clients or special guests will have a lasting memory.